Start the Heart, LLC - eCards are provided on the same day as class. All portions of the course are completed in ONE classroom setting. We offer classroom training at our Wexford training center or on-site at your location for group training. “Register Here” to sign up for a Classroom course. If you’re in a pinch for time, or if you prefer to learn in the privacy of your home, this is your best option. – Purchase an online course through this website. 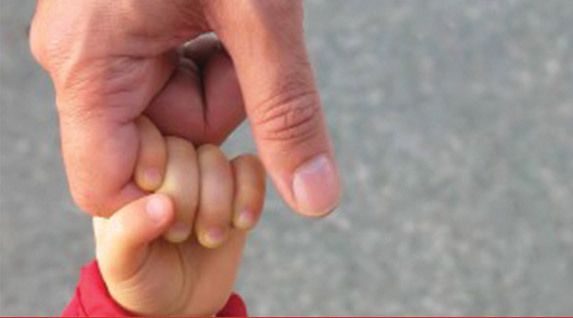 – Complete the online course at home. – Meet with us to complete your Practice / Skills Session. “Register Here” to purchase an Online Blended Learning package. Skills Session with Start the Heart. “Register Here” to sign up for a Skills Session Only. YOUR eCard WILL BE ISSUED TO YOU WITHIN 8 HOURS OF CLASS! 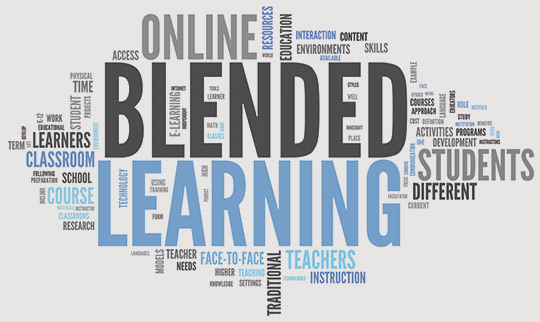 Online Blended Learning is Here! 2-year eCard issued within 8 hours. Online training is the same material that is taught in a classroom setting.